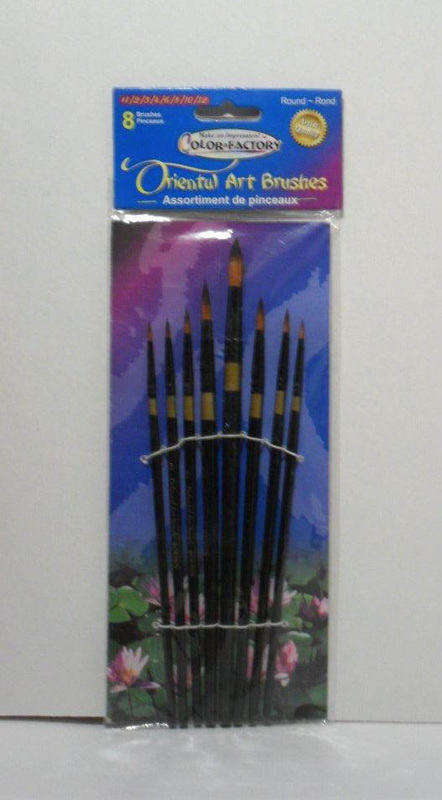 Paint art brushes, set of 8 round sizes 1,2,3,4,6,8,10,12. 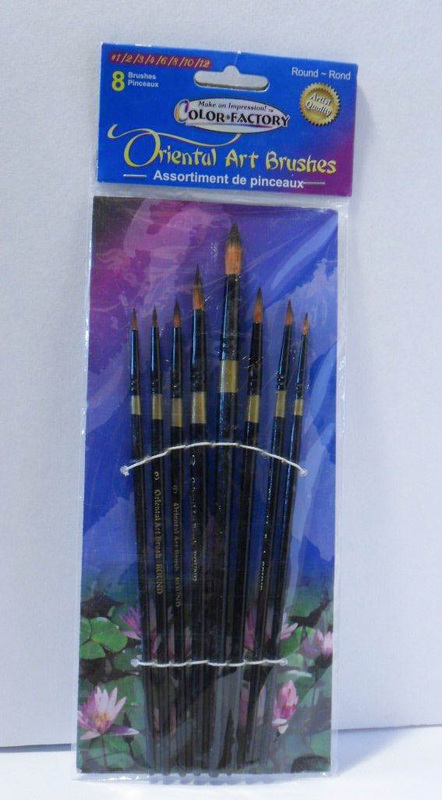 I use these brushes myself when painting my ceramics. Wooden handles with nylon hair and very durable. Excellent value for the price. Interested in combining this item with any of our unpainted ceramics? You can combine brushes with any orders over 15 dollars and we will not charge any additional shipping (only the cost of shipping of the ceramic will be charged as listed). Message me in advance and I will set up a custom order for you! All items are well packed for protection during transport. We have over twenty years of experience in producing and delivering our products. Parcel is shipped via Paypal in a bubble envelope. If the brushes are bought without ceramics, no tracking number is given as its shipped in an envelope.